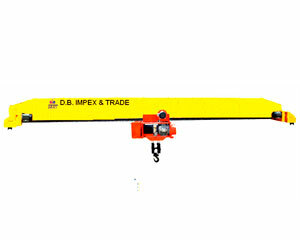 The industrial cranes are designed to cater medium to heavy industrial lifting requirements. 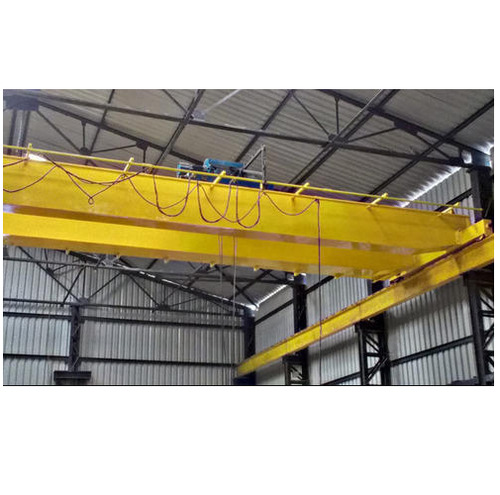 These cranes are significantly developed in compliance with industrial standards for various overhead applications in different industries such as warehousing and general manufacturing. These are safe and reliable and require minimum maintenance. These cranes are used in variety of industries such as marine operations, automotive, aeronautical, shipping, steel handling, paper mills and refuse treatment. 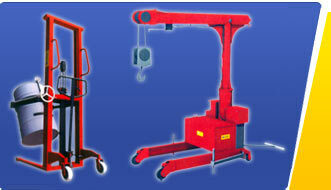 The Heavy Duty EOT Crane are used for material handling applications in various industries and warehouses. 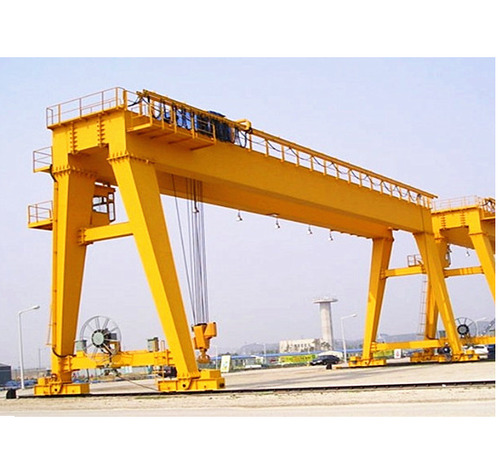 These cranes are designated by employing most sophisticated technologies and premium grade robust raw material. Our cranes are available in various sizes, load bearing capacities and specifications to meet with the divergent requirements of our patrons. 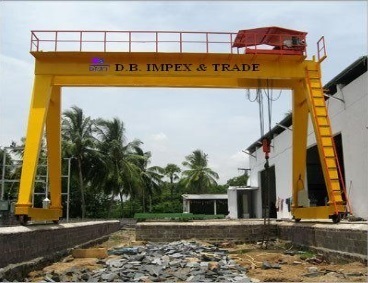 Capacity upto 50 Ton, Span upto 20 Mtrs. Design, Speed & Control, Safety, System, Installation & Testing. 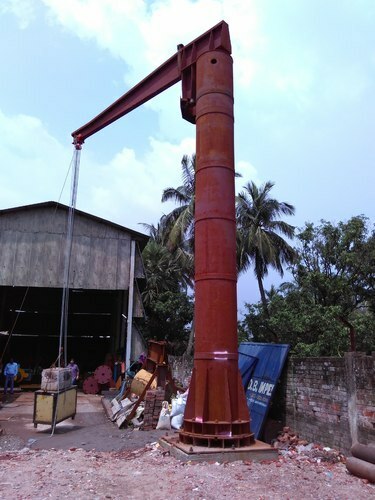 Our specifically designed Long Span Mono box EOT Crane is idyllically utilized in various industries for heavy and bulk material handling applications. These cranes are prudently engineered in different variants including capacities, sizes and specifications to match with the variegated material requirements of our precious patrons. We design Heavy Duty Gantry Crane specially to cater the divergent material handling requirements of our patrons engaged in different domains. 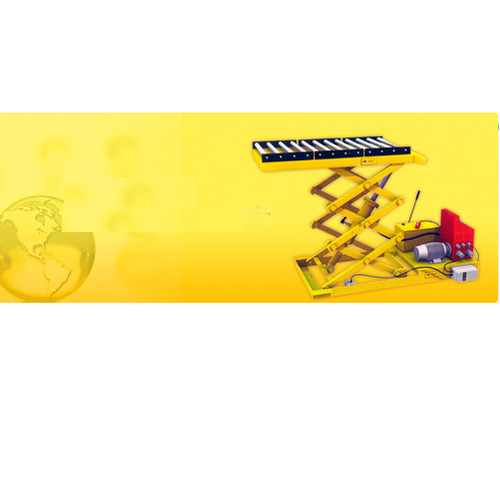 Our cranes are extremely user- friendly in working with higher precision. These can also be customized as per the specific requirements of factories and warehouses. Heavy Duty Jib Crane is widely utilized for handling different materials in various industrial manufacturing, assembling and warehousing processes. To ensure high accuracy in operation, it is developed with wall or column mounted support. Ideal for manufacturing and assembly procedures of stores, machines shops and other industries. Available in slewing types of 180, 270 and 360 degrees. We sturdily design Electric Operated Transfer Trolley and Lifting Beams to make it suitable for conveying different materials and weldments from one location to another in industrial assembling and manufacturing processes. 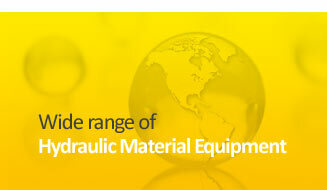 This equipment is designated with high precision to make its operation user friendly. We have sturdily and precisely designed Heavy Duty Circular Crane for making it apposite for bulk and heavy material handling applications in various industries. 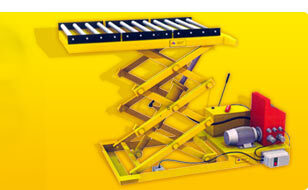 We technologically develop this crane range in customized patterns to ensure excellent user-friendliness. 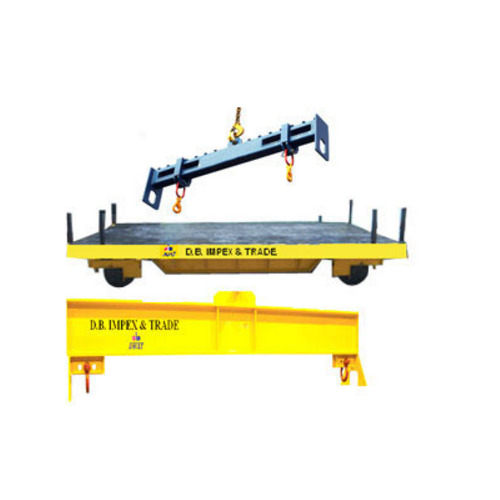 Our specifically designated Double Tor Box Girder EOT Crane is suitably utilised in different industries for efficiently conveying the bulk amount of heavy materials from one location to another. 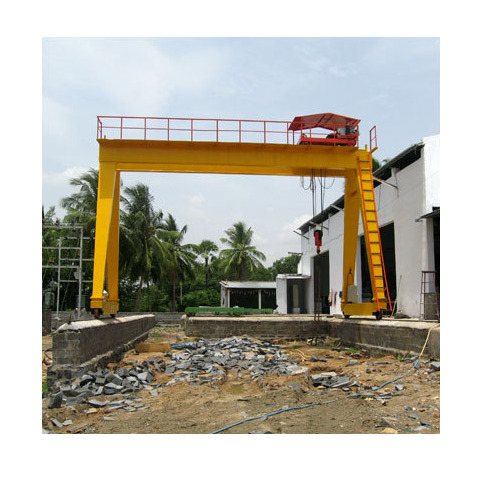 These cranes are engineered with a vision of gaining utmost client satisfaction by offering extensive user-friendly operable facilitation in them. 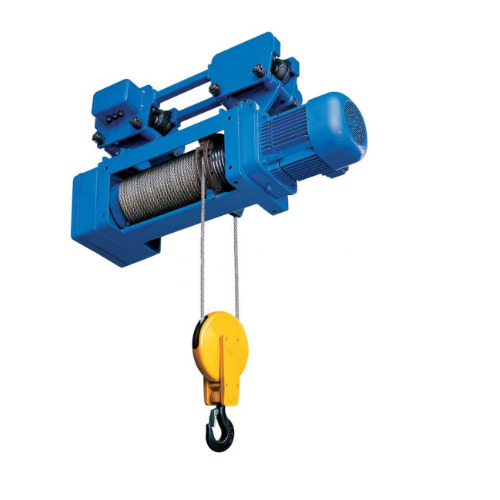 The Electric Wire Rope Hoist is specifically meant for heavy and medium weighted material lifting and conveying applications. Our offered hoist is comprised with rope drum, gear box, wire rope and rotary shaft for ensuring its faultless and precise functioning. Heavy Duty Decoiler is one of the most essential auxiliary device of the System. The device is functioned to restore the very costly belts, coils, recoils or decoils the belt as may be required. The DBXT Brand Belt Coiler is a very compact, rugged in construction, portable, power driven with controlled RPM, the ultimate solution for Belt Storage, handling & maintenance.